Volcanic seismology represents the main, and often the only, tool to forecast volcanic eruptions and to monitor the eruption process. This book describes the main types of seismic signals at volcanoes, their nature and spatial and temporal distributions at different stages of eruptive activity. Following from the success of the first edition, published in 2003, the second edition consists of 19 chapters including significant revision and five new chapters. Organized into four sections, the book begins with an introduction to the history and topic of volcanic seismology, discussing the theoretical and experimental models that were developed for the study of the origin of volcanic earthquakes. The second section is devoted to the study of volcano-tectonic earthquakes, giving the theoretical basis for their occurrence and swarms as well as case stories of volcano-tectonic activity associated with the eruptions at basaltic, andesitic, and dacitic volcanoes. There were 40 cases of volcanic eruptions at 20 volcanoes that occurred all over the world from 1910 to 2005, which are discussed. General regularities of volcano-tectonic earthquake swarms, their participation in the eruptive process, their source properties, and the hazard of strong volcano-tectonic earthquakes are also described. The third section describes the theoretical basis for the occurrence of eruption earthquakes together with the description of volcanic tremor, the seismic signals associated with pyroclastic flows, rockfalls and lahars, and volcanic explosions, long-period and very-long-period seismic signals at volcanoes, micro-earthquake swarms, and acoustic events. The final section discuss the mitigation of volcanic hazard and include the methodology of seismic monitoring of volcanic activity, the examples of forecasting of volcanic eruptions by seismic methods, and the description of seismic activity in the regions of dormant volcanoes. 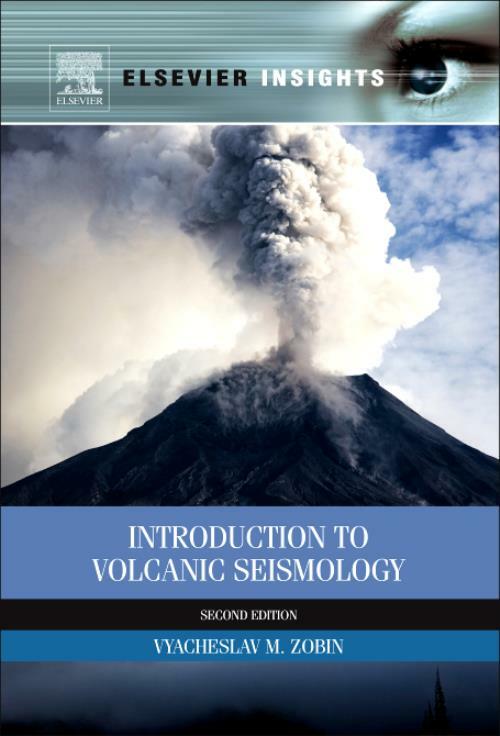 This book will be essential for students and practitioners of volcanic seismology to understand the essential elements of volcanic eruptions. Provides a comprehensive overview of seismic signals at different stages of volcano eruption. Discusses dozens of case histories from around the world to provide real-world applications. Illustrations accompany detailed descriptions of volcano eruptions alongside the theories involved.